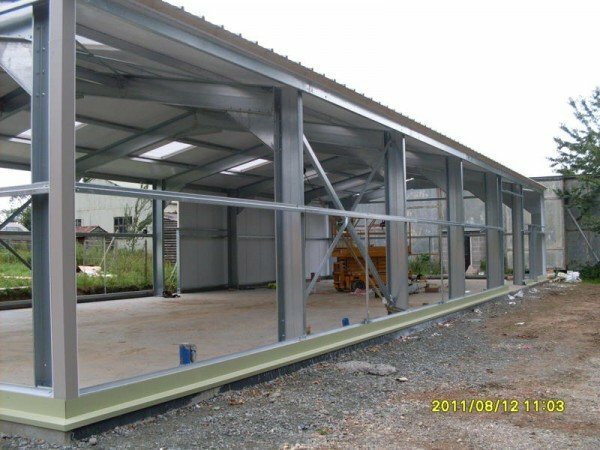 Steel Buildings offer a wide range of building specifications that lend themselves to Industrial Steel Buildings. 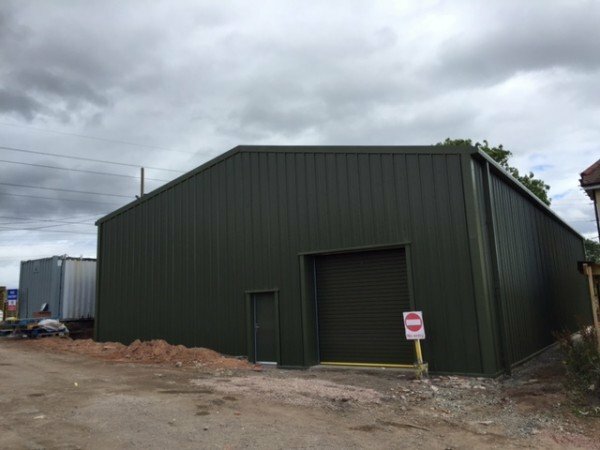 The client needing an Industrial building, will have individual needs to suit the day to day usage of the building and the operational needs of the client. 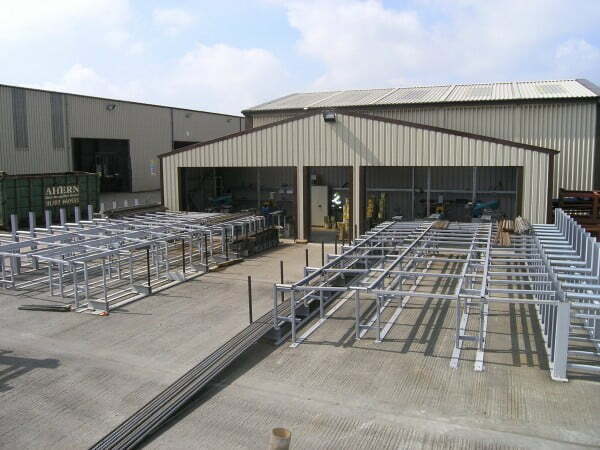 Industrial Steel Buildings can be used as warehouse storage buildings, or full production facilities. 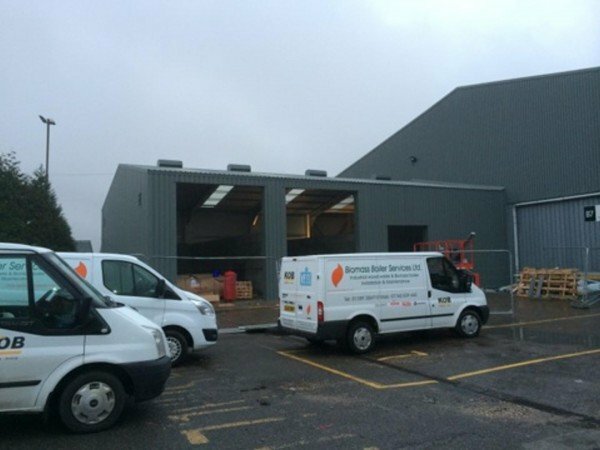 Industrial Buildings can be designed purely to keep materials dry or to provide a temperature controlled environment. 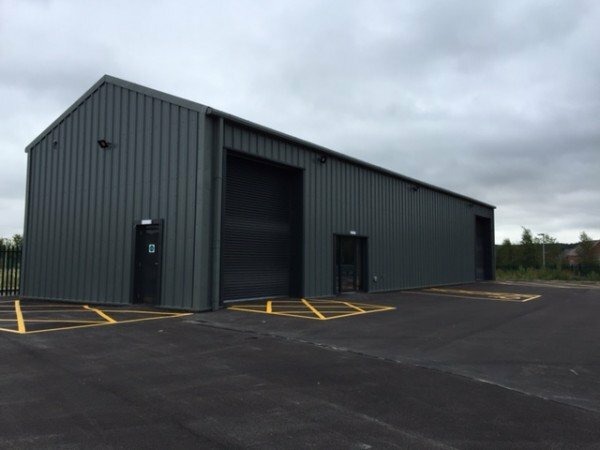 The design of the building will also allow bespoke access, by way of Roller shutter doors and personnel access doors. 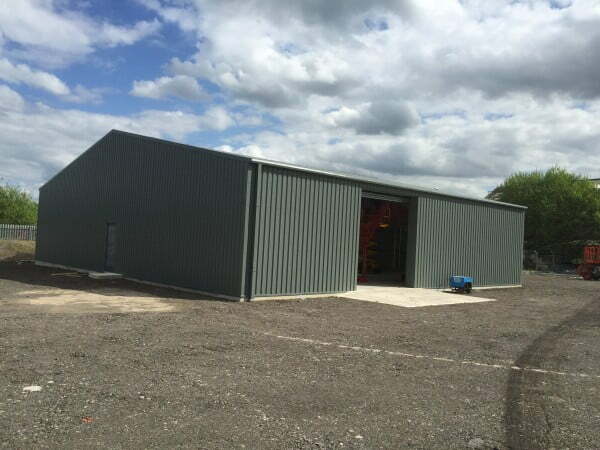 At Steel Buildings we offer a wide variety of steel cladding envelope systems. 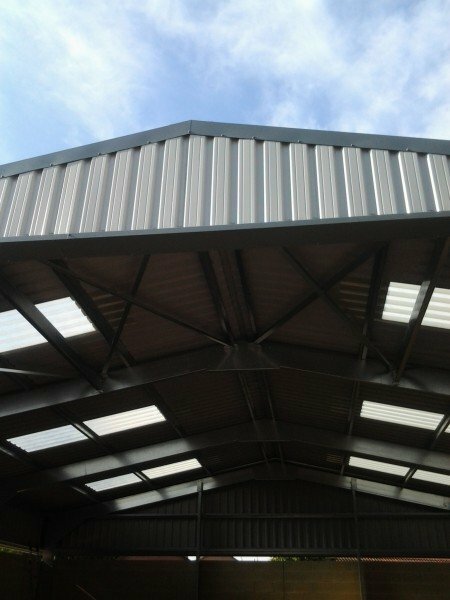 You can opt for a non-insulated box profile metal cladding system , with a choice of Plastisol or Polyester coating in a range of colours. Or the designer could select an insulated building option. 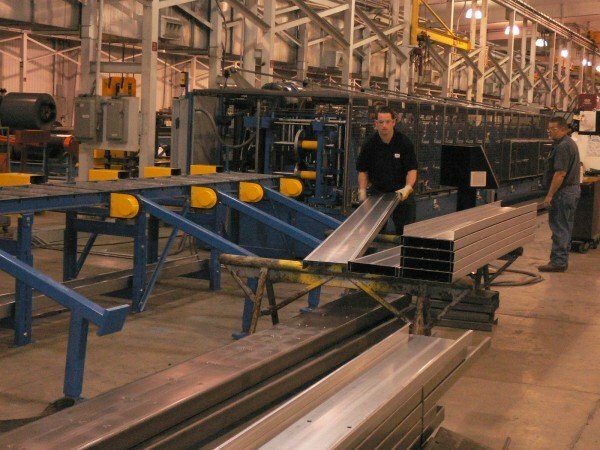 Choosing the insulated composite sandwich panel option. Designed to meet the thermal values set out in Part L, or just to provide a more comfortable working environment for the personnel. 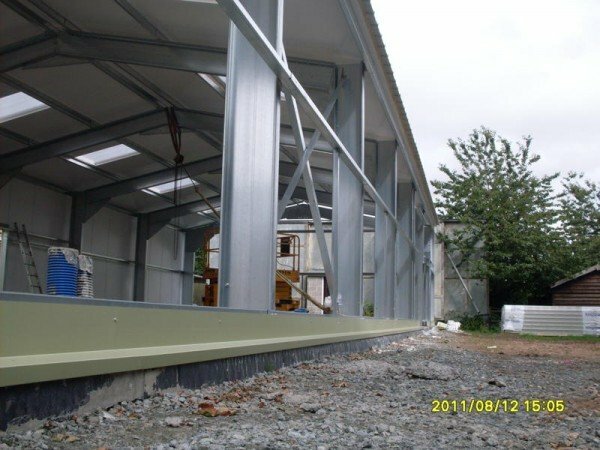 The composite panels are also available in a wide variety of colour options. 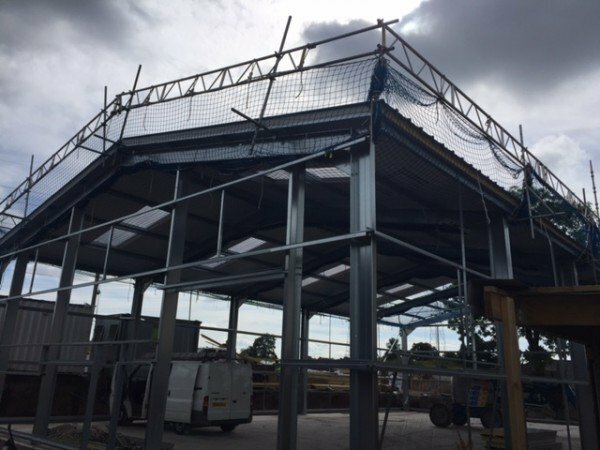 Speak with a member of the Steel Buildings sales team, and we’ll listen to your requirements and offer advice on how to achieve the end results as cost effectively as possible.